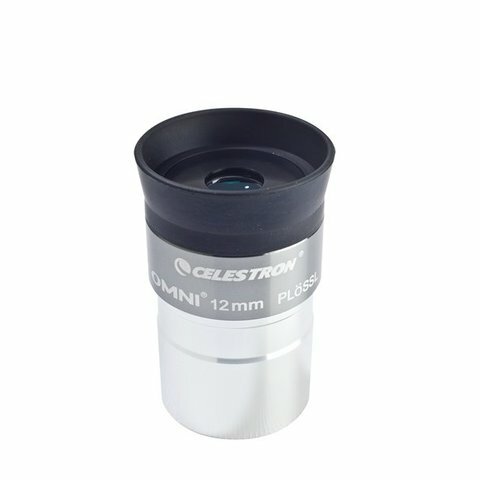 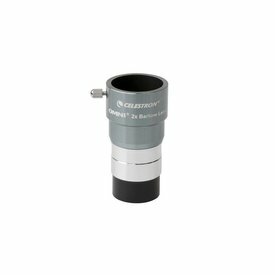 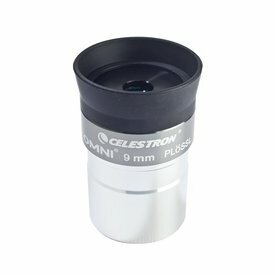 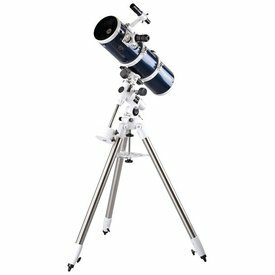 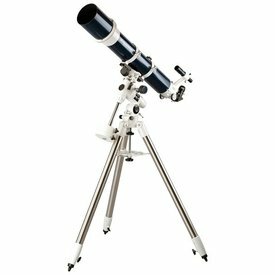 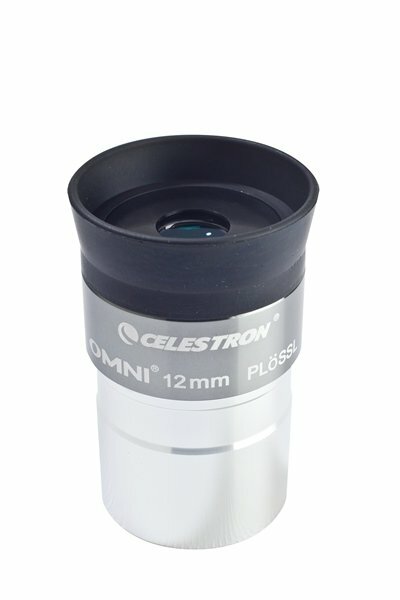 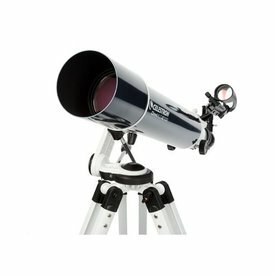 Celestron Omni series eyepieces offer a 50º apparent field of view, perfect for the Moon, planets, and a plethora of deep-sky objects. 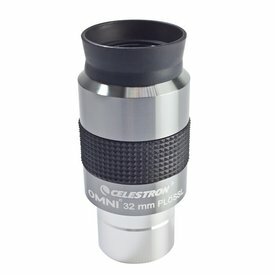 The premium four-element optical set is finished with multiple layers of high-transmission coatings for clear, sharp images. 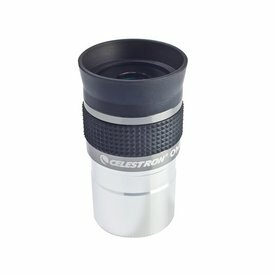 The edges of the optics are blackened for increased contrast.